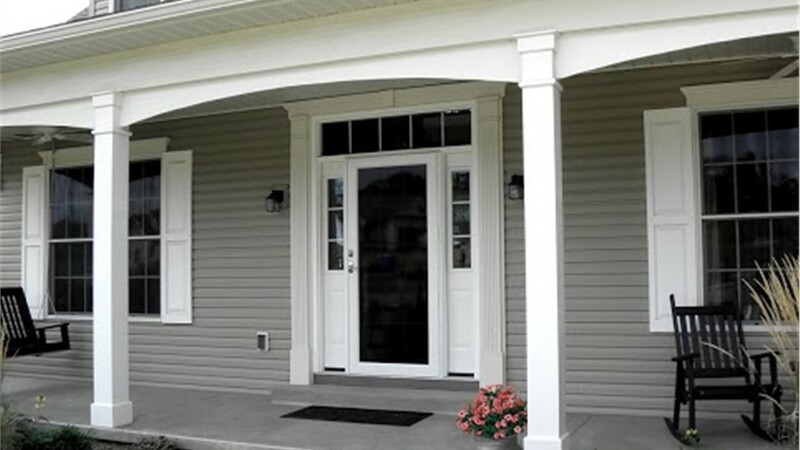 From patio doors to front entry doors, we can customize a new door to your exact project specifications. 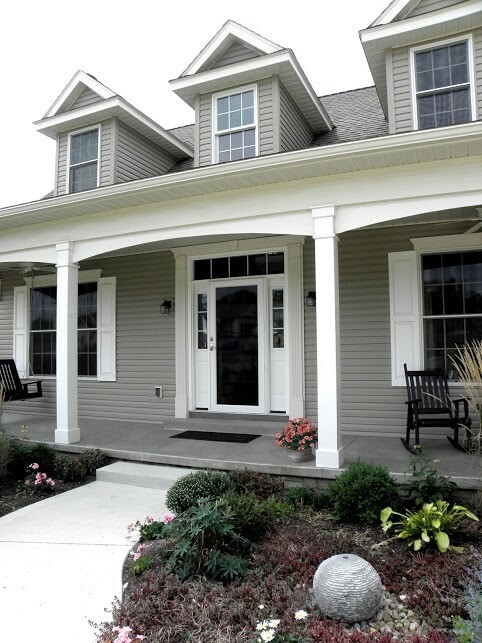 When shopping around for a new home door, you can find a wide array of standard options that are made to suit the most traditional home styles—but what if you are looking for something a little bit more unique? 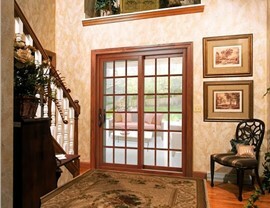 When you’re in need of custom doors in Dallas, Statewide Remodeling is the company that you can count on. All of our custom door professionals have over 20 years of industry experience, and we can assist you from start to finish in designing the perfect door for your local home. 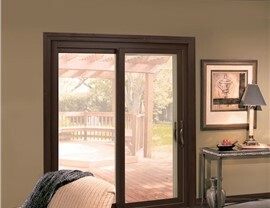 Quality Installation: All of our doors in Dallas are expertly installed by a trained, certified team that is proud to be part of our award-winning legacy of customer satisfaction. 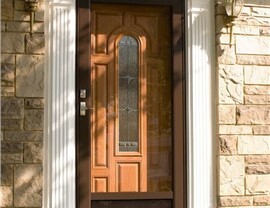 Durable, Secure Materials: You need more than just beauty with your home doors! 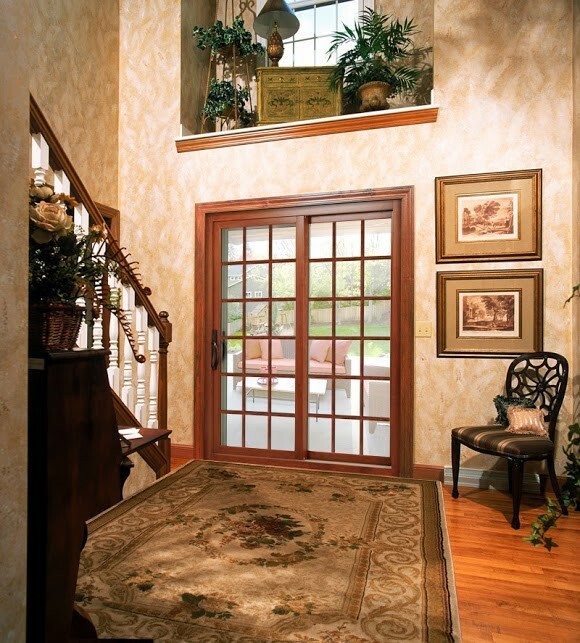 We can ensure that you get a custom door system that is built to last, incredibly efficient, and highly secure. Stylish Finishes & Accessories: Whatever you can imagine for your custom door project, we can create it. Choose from an impressive selection of materials, finishes, textures, and efficiency features for a one-of-a-kind door! Lifetime Guarantees: At Statewide Remodeling, we mean it when we say that we are dedicated to quality service, and we back that promise with exclusive lifetime warranties that protect your investment. 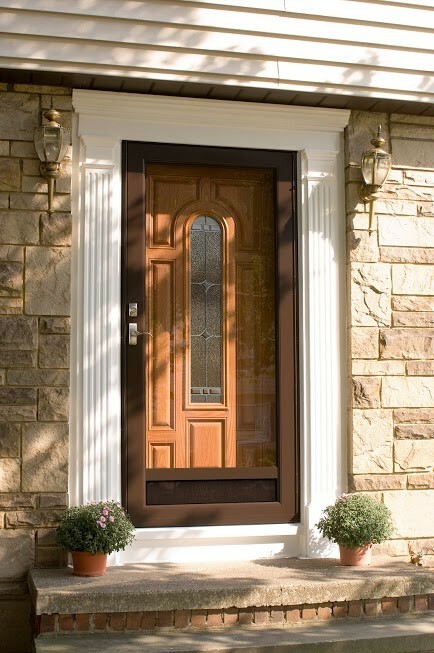 Get a Free Price Estimate Today for Your Custom Door Replacement in Dallas! 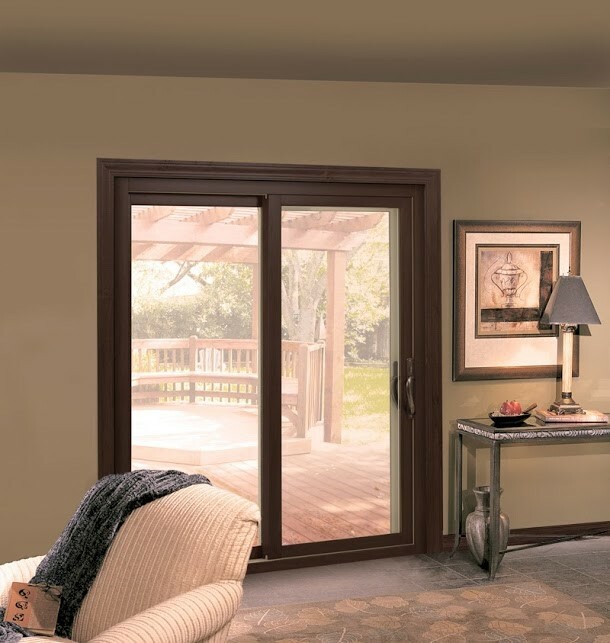 At Statewide Remodeling, we know what it takes to get our customers high-quality doors that perfectly match their vision for a home upgrade. With our ability to create custom doors based on the specifications of your project, we invite you to contact us today to get started in the process of turning your house into a beautiful and secure home! Just call to learn more, or fill out our brief online form now to request your free quote and consultation.